Click the images below to view or download. Extreme sealing environments can often lead to sealing failure, long laborious maintenance times, and higher costs for the company. Because of the harsh requirements, normally PTFE is sought after in difficult situations to ensure that the seal holds for an extended period. Thankfully there's an alternative. Kalrez® FFKM is a material made specifically to be a replacement for PTFE. With chemical and heat resistance, shape retention, and improved sealing at low pressure the Kalrez® FFKM product is a great choice for your extreme needs. For more information click on the image to the left or Contact Us. 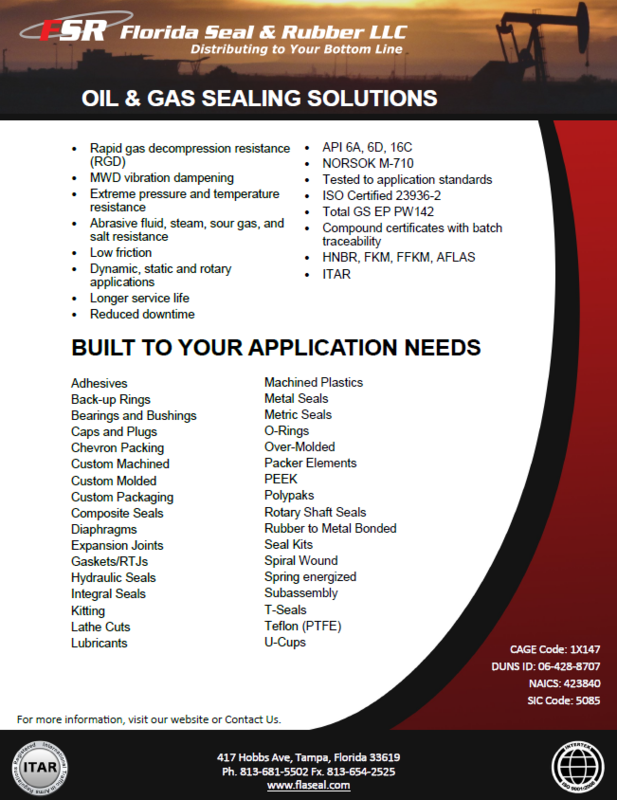 NEED ASSISTANCE FINDING A SEALING SOLUTION? INPHORM CAN HELP. Having difficulty determining the right seal fit for a new gland? Not sure where to begin on diagnosing a seal leak? The new Parker inPHorm is a simple web based program that provides valuable assistance in determining seal and gland specifications for your application. Simply follow the selection lists with your requirements and inPHorm will work to provide you with the appropriate sealing solution! To use the new Parker inPHorm Click Here.